This entry was posted in Alfred Hitchcock and tagged Alfred Hitchcock, Alfred Hitchcock Blogathon, Classic Movie Blog Association. Hope you come back and check it out! The Hitchcock Blogathon sounds awesome! I’m looking forward to stopping by Twenty Four Frames to see what you’re reviewing. 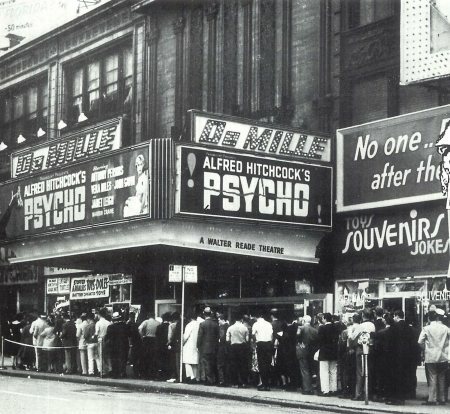 By the way, I love the photo of the theatre showing PSYCHO. With 19 blogs participating it should be a terrific ride. Hope we do Mr. Hitchcock proud. 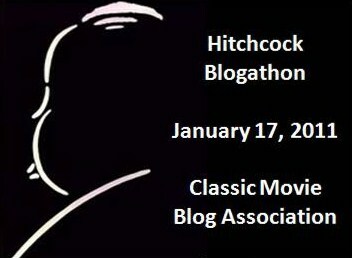 Who better for a blogathon than Hitchcock, who made some of the best movies in the history of the medium. When you read about his creative methods you find he was as much the writer as the person he hired to do the script. He thought visually, in terms of the camera telling the story. He despised “photographs of people talking.” He even told actors he wanted “Not Acting.” The shots, the editing, of a face “drained of emotion” could create the thoughts of the characters, their reactions and feelings. He was a master of story development. He had nothing to preach, nothing to editorialize about. Rather, he believed in pure drama, pure comedy, through which he could articulate his views of life and the world. I look forward to this tribute to a great genius. Hitchcock? Who’s he? Is he the guy with the trademark girth, John, who said “Good Evening” to his audience every week on his television show? 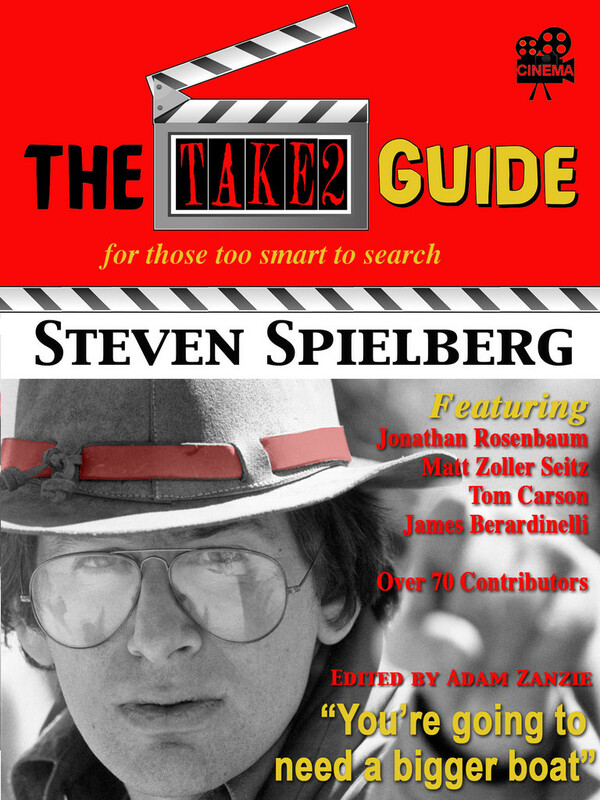 He might even be the guy who should rightly place near the top of any list of the greatest directors of all-time. As a subject of a blogothon he yields endless riches, as his career is as prolific as it is renowned. I guess the only ‘blights’ on this career if you can call them that are that AMPAS never honored him with a Best Directing Oscar (he came closest the year REBECCA won Best Picture, but was edged out by John Ford) and that he jealously orchestrated the cancellation of Boris Karloff’s THRILLER, when that shows ratings and quality eclipsed even his own ALFRED HITCHCOCK PRESENTS. He’s the most widely celebrated and emulated director of all-time, and his work alone provides for a lifetime of scholarly examination, much less a blogothon in his honor. I’ll definitely be stopping in! Since everything about Hitch fascinates me, I’d love to read about the Karloff episode Sam Juliano refers to. I hope Mr. Juliano could provide a note about it. In all my reading, I’ve never run across this and I’m very eager to get the whole story. Blessings upon Mr. Miano if he can give us his reference. Hitchcock was miffed that Thriller’s ratings had matched then eclipsed his own show in 1961, and he used his massive clout at the studio (NBC) to pressure them into cancelling THRILLER, or face his own departure. Thriller executives like Producer William Frye expressed bitterness years later at Hitchcock’s brazen behavior, and others have opined that Hitch was envious that THRILLER succeeded at what he had long invisioned for his own show. Sadly, THRILLER was cancelled at the height of its popularity, and NBC initially resisted Hitch’s power play. Unfortunately, Karloff (beloved as he was) couldn’t match Hitch’s influence with the station and the show was cancelled after 69 episodes. Still, the re-runs and the new DVD box set have brought the show new attention decades later. I’m really grateful for Sam Juliano’s notes about Hitch and the THRILLER show. This is a fascinating story. I’m wondering why I never heard about a Karloff program since I have always loved Karloff and consider him a highly underrated actor. I guess I can be excused, however, because I was very young at the time. Thanks again for the information, Mr. Juliano. Hitch is ever the complicated personality. Many thanks David, for the very gracious and kind words! Mr. Juliano, you are very welcome. My pleasure, really. And thanks for the link to Amazon.com where they are selling a DVD of THRILLER, the series Hitchcock tried to get off the air because it was perhaps superior to his own show. On the last clip I noticed that the lightning revealed an old house which seemed to be the same one Hitchcock used in PSYCHO. Oh, dear. Talk about ironies. 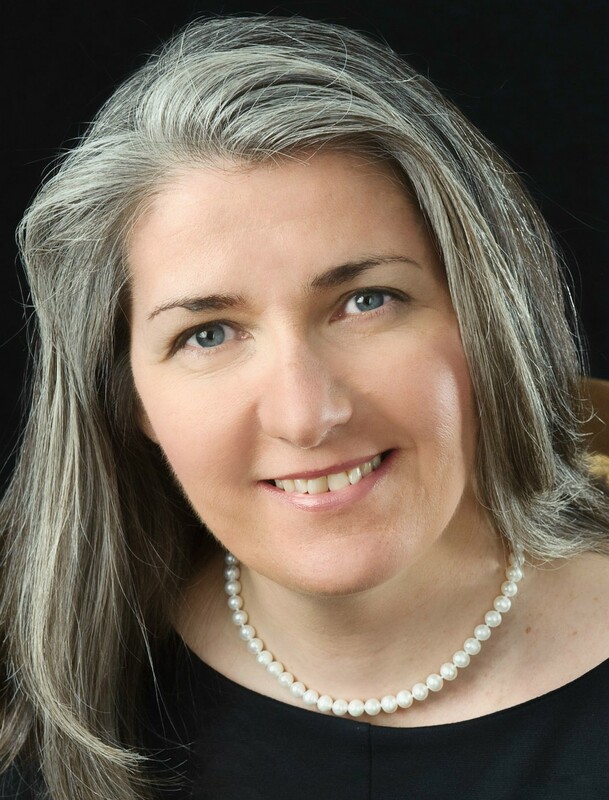 You have to be a member of CMBA. If you are interested in joining check out their blog whose link I put below. Requirements and other informations is listed there.